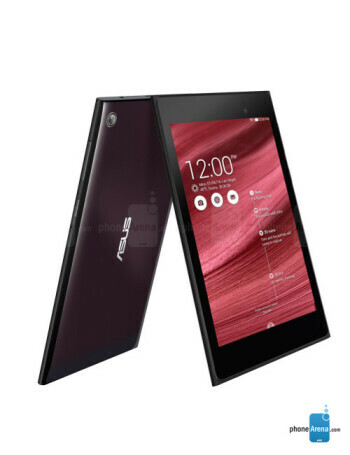 The Asus MeMO Pad 7 (model number ME572C) sports 7" WUXGA IPS display, quad-core Intel Atom Z3560 processor, 2 gigs of RAM and 32 internal memory, which can be expanded via MicroSDXC card. 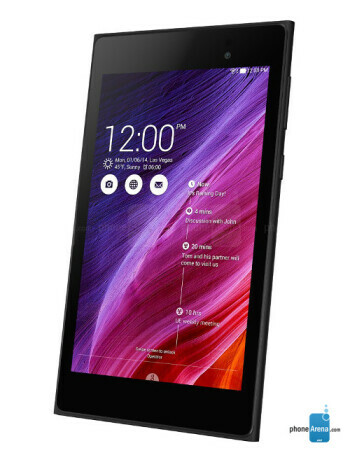 There is 5 megapixels autofocus camera on the back, as well as 2 megapixels front shooter. 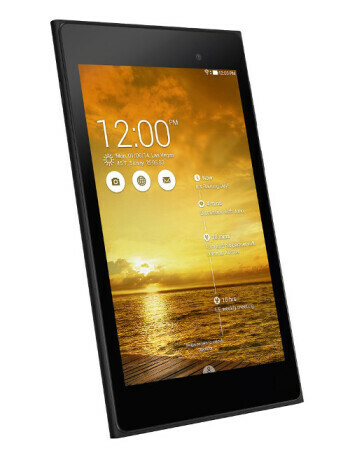 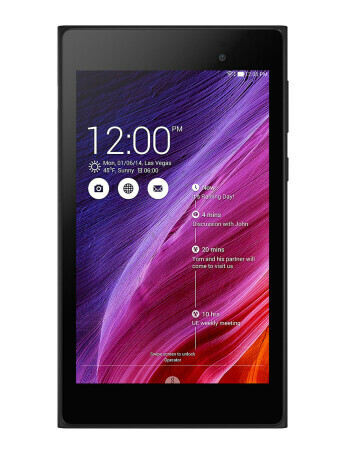 The tablet runs Android KitKat 4.4.